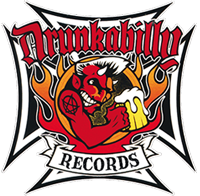 Drunkabilly Records & Mailorder - MUD CANDIES : What The Hell's Wrong With Heaven? What The Hell's Wrong With Heaven? 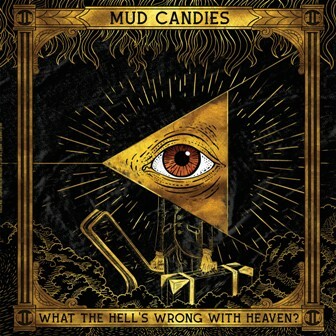 MUD CANDIES : What The Hell's Wrong With Heaven? Excellent debut album from this Bilbao based band with members of Moonshine Wagon! Playing a fine mixture of Country, Rockabilly and Bluegrass! and ..and ..don't forget loads of energy ! !